..... hisgomushi ひさごむし "gourd beetle"
Beetle of the Heaven's Way in Japan. 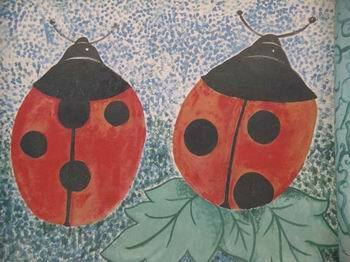 ... and when you plant your Mary Garden, let's hope some of "Our Lady's Birds" -- ladybugs, named for Mary when, according to medieval legend, they miraculously came to save crops from aphids -- come to protect your plants! The red color of the "Lady Beetle's" body is symbolic of her red cloak, and the 7 black spots found on some species in Europe represent her 7 Sorrows. 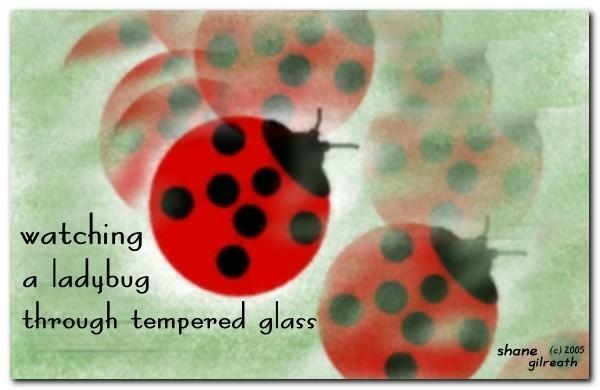 Lady Bugs are almost universally considered symbols of "good luck" because of the benefits they bring to man. Your house is on fire and your children all gone. Who hid herself under the frying pan. 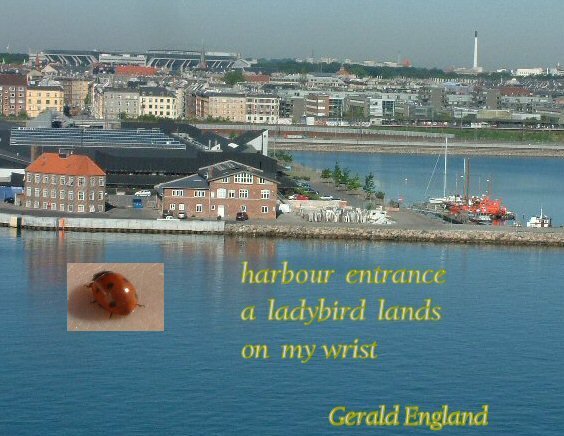 The Ladybug is actually a ladybird beetle. These common beetles have a very distinctive oval shape and bright coloring. The head is partly or completely concealed by its pronotum or top shell. Both adults and larva of most species are predaceous. Feeding chiefly on aphids, but also seeking out scale insects, mites and other injurous forms in insects. 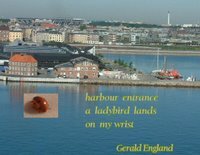 Ladybird beetles are often quite numerous where these pests occur. They may eat up to 1000 aphids a day. Some species have been used commercially to combat scale insects injurious to the citrus orchards of California. Adults frequently overwinter in large groups under leaves or in debris. There are only two species of ladybird beetles that are phytophagous, which means feeding on plants. These can be serious garden pests. For she crept under the baking pan. It showes the right way or the direction where one young girl may look for her huseband. We call this animal the Beetle of Good Luck, Glückskäfer. Or Beetles of Mary, Marienkäfer. It id of course as its name says a symbol of good luck. 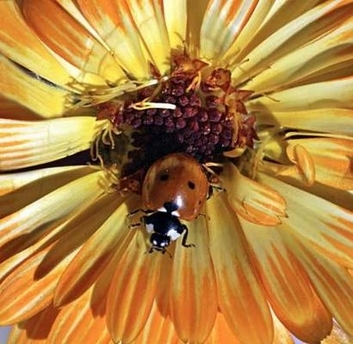 A ladybird rests on a flower at a public park in the centre of the Jordanian capital Amman May 17, 2005. 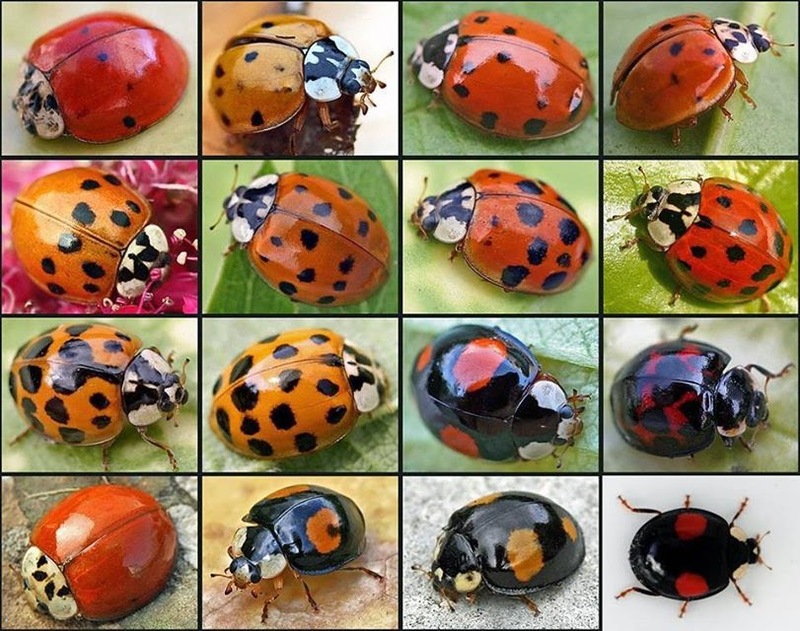 Ladybirds, which are flooding gardens and parks at the start of summer, are considered a symbol of good fortune in Jordan. 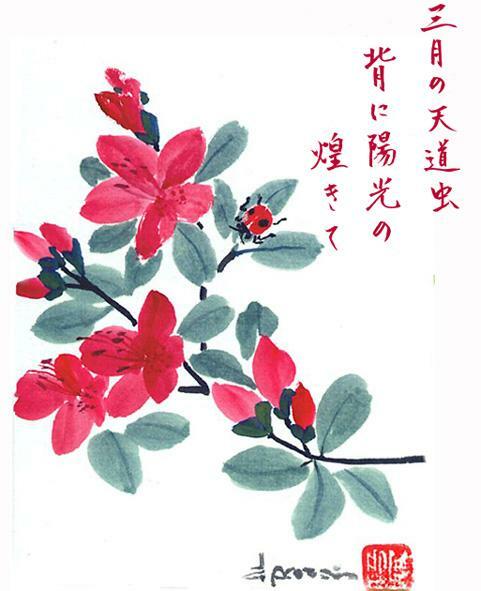 If a ladybug flies, the desire will be fulfilled. The Seven-spot Ladybird (Coccinella septempunctata) was in the series of stamps of the Isle of Man in February 2001, Series 1. Bugs and Bees. 2. Birdsong - a haiku sequence Together They Stood pub.